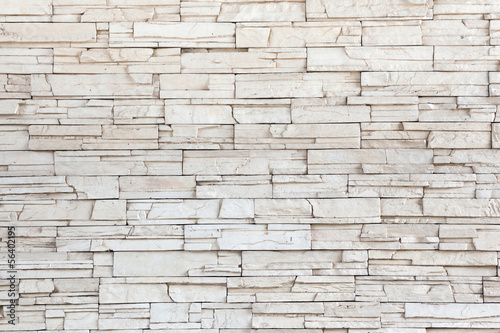 The photo wallpaper resembling a grey wall is surely associated with safety and protection. Your living room will become an asylum for each household member. Your house will be a bedrock, a utopia without any worries or problems. Make your living place perfect for you. Light wall photo wallpaper suits for industrial interior.